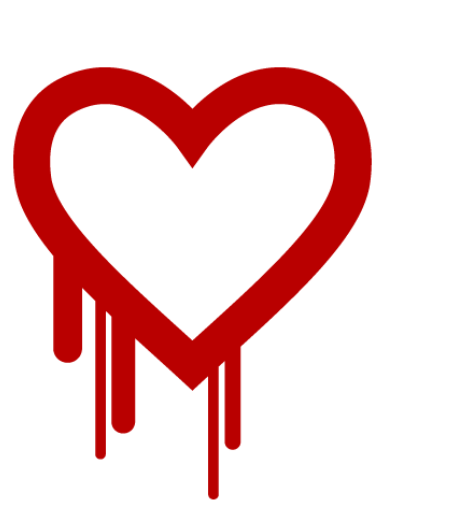 Wondering how to check if your website is affected with the HeartBleed SSL Bug ?. There are various ways to do that. Before looking at identifying if your site is affected by the HeartBleed SSL bug or not, you need to know what is the HeartBleed bug. What is HeartBleed Bug ? According to the official HeartBleed bug portal , , it is a serious OpenSSL vulnerability in the popular OpenSSL cryptographic software library. When a site is affected by the HeartBleed bug , this weakness allows stealing the information that is protected by the SSL/TLS encryption. How to Identify if your website is affected by the Heart Bleed SSL Vulnerabilities? This is a free online service that performs a deep analysis of the configuration of any SSL web server.